It all starts with data governance. Common issues for any organization are data silos, lack of data normalization, and quality concerns. Without data governance, it’s more likely that pockets of reporting are produced rather than the analytical, predictive, and eventually prescriptive reports necessary to generate insights needed by government leadership for effective program and policy-making. 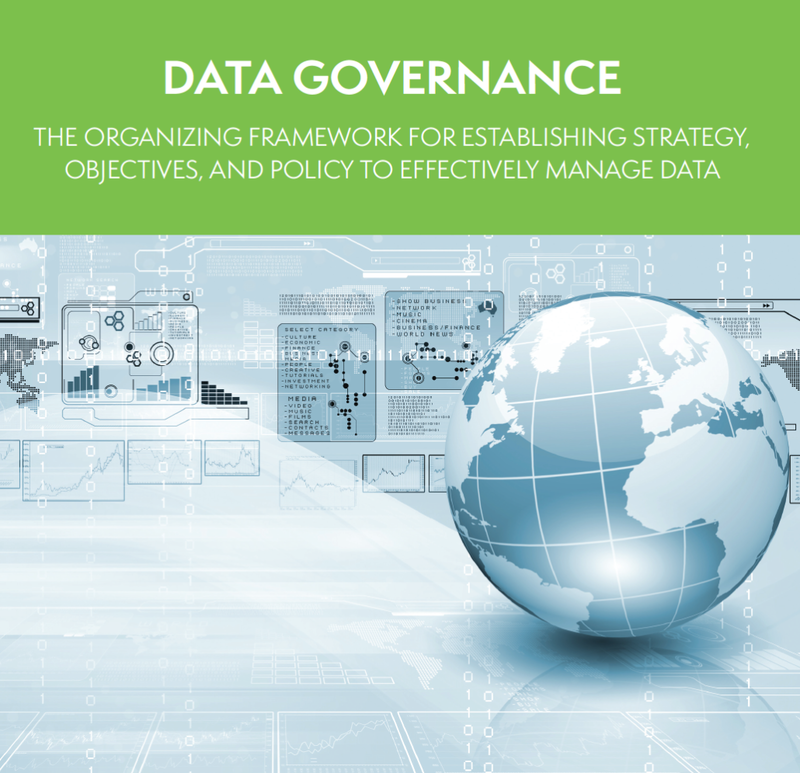 Implementing a data governance organization provides agencies with a framework for establishing strategies, objectives, and policies for effective enterprise-wide management of data. Myers and Stauffer applies its expertise within the health and human services and Medicaid arenas to deploy best practices of data governance. Implementing a formal data governance organization is critical now, more than ever before, as the need for states to become more data driven and as data volumes grow. Myers and Stauffer is positioned to evaluate your current approach to data management and provide tools and expertise to improve data quality. Data governance consists of the processes, policies, standards, and technologies required to manage and ensure the availability, usability, integrity, consistency, audit ability, and security of data. Data governance helps streamline the management of data, ensures the right resources are involved for determining policies, breakdowns system and communication silos, and improves confidence in data. The work of data governance involves the entire organization; it is a process not just a project. Based on organizational needs, new roles and responsibilities may be created.